They recently released their first CD, which is for sale, and you will not want to leave without one in hand. Website: www.carterjunction.com. Hank Cramer is a national-touring folksinger from Winthrop, Washington. He has recorded twenty-one CDs and three movie soundtracks. Furthermore, he is a popular performer at festivals and venues across the United States, Canada and Europe. Hank is best known for his booming bass voice, wry sense of humor and smooth picking on a vintage flattop guitar. Though he performs a wide variety of folk songs, the ballads of Ireland and Scotland are the centerpiece of Hank’s repertoire. Born into an Irish-American family, Hank grew up listening to the albums of Celtic balladeers like the Clancy Brothers & Tommy Makem, Harry Lauder and The Corries. He has been featured at Celtic festivals in Washington, Arizona, Colorado and Nova Scotia. He has also toured Ireland and Scotland. Hank’s music has received critical acclaim, including nationwide airplay on National Public Radio. He is the 2011 recipient of the Humanities Washington Award, presented to one performer each year for excellence in the arts. Sing Out!, the national folk magazine, called one of his recent CDs “the most beautiful and accomplished album of sea music we’ve ever heard.” Bob Shane of the Kingston Trio gives a straightforward description of Hank’s singing, “He’s got one helluva voice!” In the music competition of the 2006 Tucson Celtic Festival, Hank took first place as vocalist. When not on the road performing, Hank lives on a ranch in Washington’s Methow Valley with his wife, Kit; daughter, Kelsey; and their many critters. For more information, call 509-996-3528 or email hankc@methownet.com. This local trio plays lovely ballads, and hot jigs & reels from the British Isles, as well as original, old-timey, and more. Sarah Carter, with a voice of an angel, will touch the heart deeply as she sings and plays the Celtic Harp. Sarah also plays a mean Bodhran. Tom Carnegie, musician extraordinaire, will thrill you with his skillful guitar, highland pipes and vocal prowess. 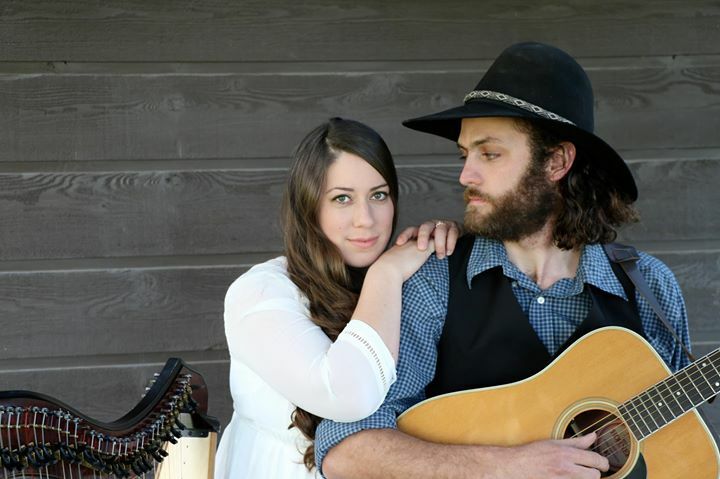 Carla Carnegie, (Tom’s sister-in-law) plays fiddle, piano, accordion, voice and more. As they blend together, you will tap toes or be moved to dance! Carla and Tom have been part of Crooked Kilt for more than 20 years, as other fine musicians have moved in and out of the group. 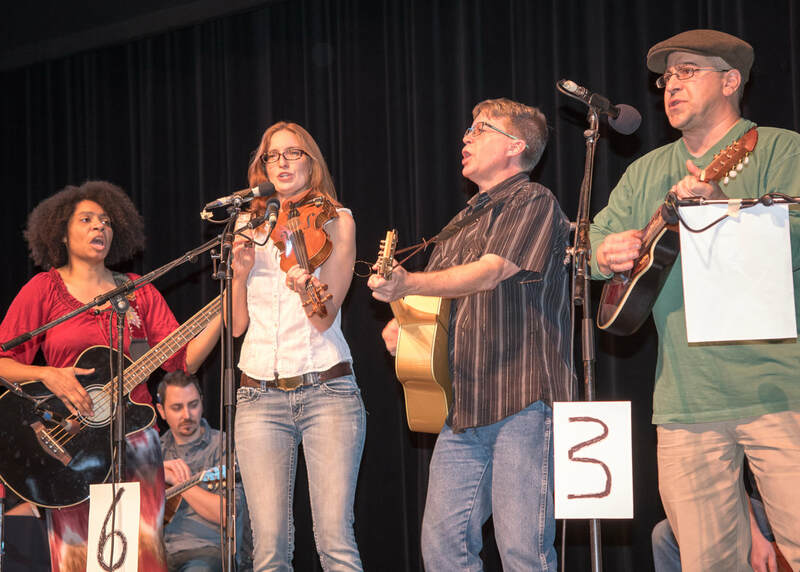 The band has performed all over the Pacific Northwest at Festivals and can often be seen playing for contra dances. They have three CDs available: Crown & Hamster, Complex Presence and the just released CKIII (Crooked Kilt 3) It is available for sale here at the Games for $12. The older two are just $10. This year’s ensemble includes previous members of the band: Kevin Jones on Bass and Taylor Belote on percussion. These fine musicians are also featured on the CKIII CD. Free Whisky, is primarily an Irish band. While not the Wicked Tinkers, they are a fun, slightly raucous band that makes people want to dance! 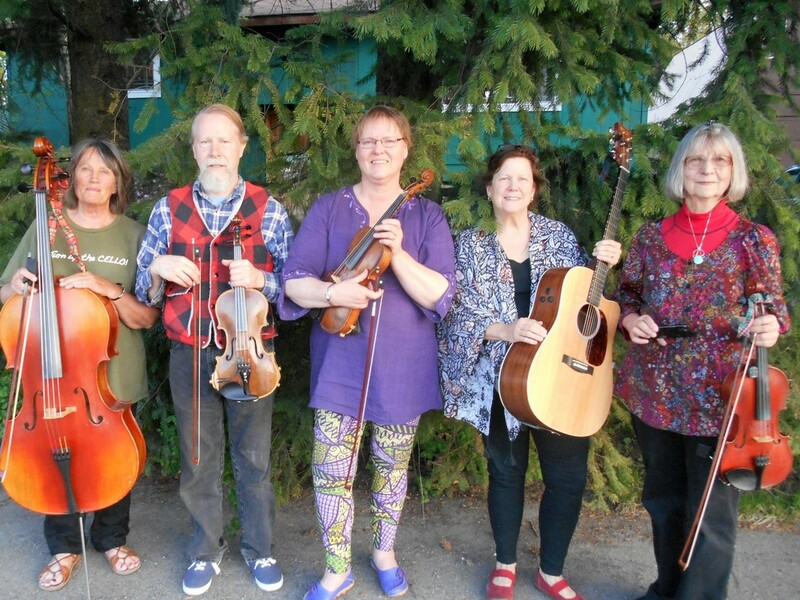 Members include: Brad Calbick, guitar; Merri Schulz, fiddle; Autumn Mackert, whistle and Bodhran; Marie Tart-Van Blaricum, bass; and Shaun Kelly, guitar, banjo, and mandolin. Our newcomer this year, Muckle Roe, is named for one of the 16 inhabited islands of the more than 100 Shetland Islands. The Shetland Islands that lie in far Northern Scotland have a colorful history heavily influenced by both Scandinavia (particularly Norway) and mainland Scotland. The band is comprised of eight members playing fiddles, guitar, cello, accordion and piano. Two of the members, Carla Carnegie and Arvid Lundin, are cousins whose grandparents emigrated from Sweden. Between their two families, Scandinavian and Celtic music have been mainstays of their musical diet. It is Muckle Roe's pleasure to bring music to the Scottish Highland Games this year! Aye!